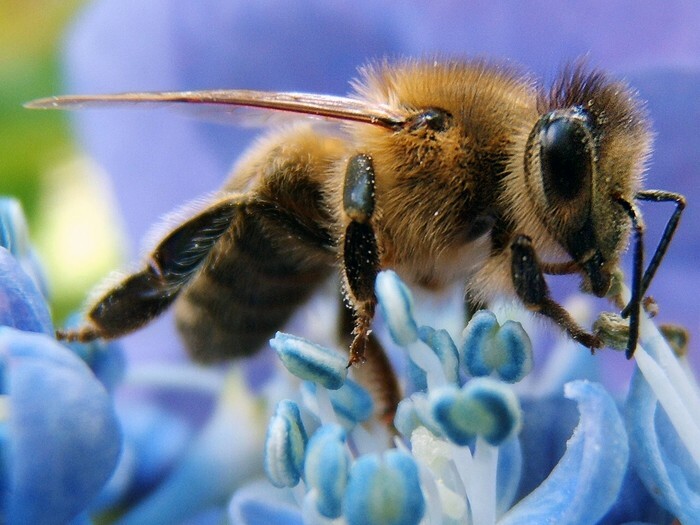 How honey bees impact our plants and crops? Without honey bees our beef and Dairy industries could also be at risk because we wouldn't have Alfalfa and alfalfa is very nutritional for animals. Since bees maintain crops, in the 1980's the U.S made it possible for farmers to rent honey bees from beekeepers so there crops would grow better. 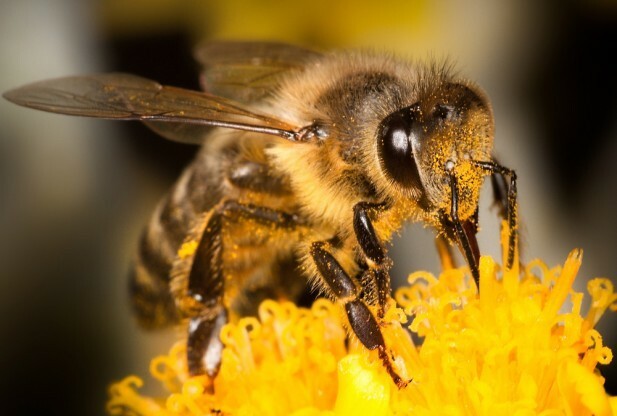 How do honey bees impact our Health?